Xtegra Tegracheck security labels are available at R+R Industrial to meet your packaging needs. The labels come in various different sizes and feature Open Void printed all across them. 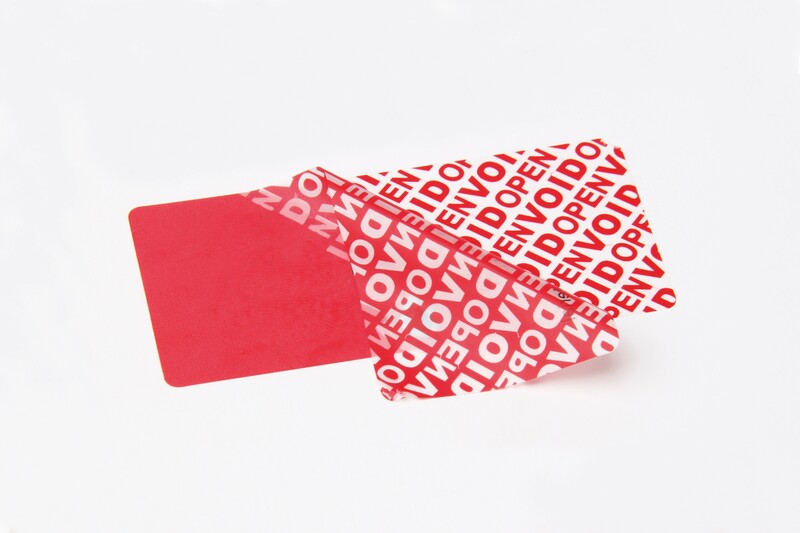 They are ideal for labelling products that are valuable or sensitive as they leave a trace behind when received. This helps to deter thieves from tampering with products.